The Library Staff is here to serve you! It is our pleasure to provide you with any form of research support you can think of, and especially support we can think of that you perhaps haven't yet! A small sampling of the services we provide are detailed below. Please contact anyone on our staff to learn more about these, and the many other, services available to you from the Library. Whether you're printing a final copy of your Ph.D. thesis, the latest research from your favorite competitor labs, or a booklet of instructions for new lab hardware, our state-of-the-art copy center can meet your needs. 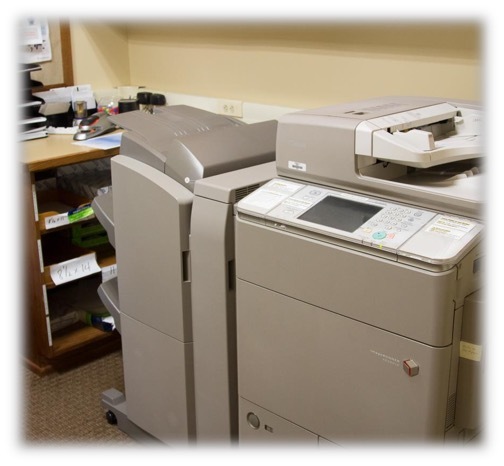 Collating, single-sided, double-sided, book-bindings, scanning, faxing, paper-cutting, and more! Our 3D Printer has been used to make models of the double helix, newly resolved X-Ray crystallographic structures of proteins, or even small molecule interactors. It's also been used to make fidget spinners, X-Wing fighters, and XKCD "Science!" stick-figures. Available in several colors. 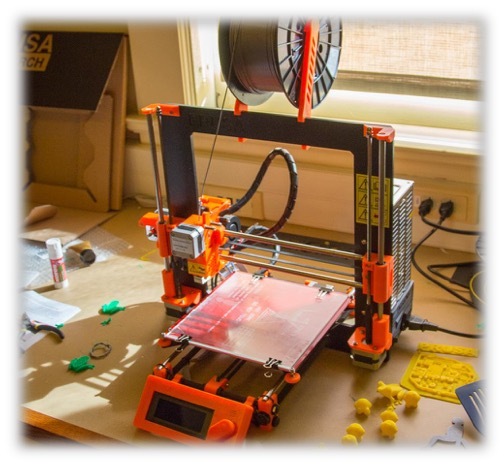 The 3D Printer is located on the library's second floor, and is available for use by all members of the CSHL community. Simply provide the Library with the appropriate file types, and we can work with you to print your new favorite protein. For more information on how to use it, what file types are required, and more, please read our LibGuide, "3D Printing at CSHL." Please contact Tom Adams (x6898) for information on reserving time on our 3D Printer. Our staff are ready to train you in numerous areas that can increase your productivity, understanding, and proficiency as a scientist and researcher. Library Resources - Browzine, our journal subscriptions, our book catalog, and more are not always self-explanatory. We can help you make heads or tails of how to navigate these resources. Online Databases - What's the difference between Web of Science and Science Citation Index and Scopus? What are the Henry Stewart Talks, and why is he talking? PubMed is a large and daunting website, what does it all mean? We have the answers to these, and many more, questions. Reference Management Software - Which is better, Endnote or Mendeleev? What is Papers? What about other software? Are you neck deep in unsorted journal articles? We can help. Bibliometrics - What are AltMetrics? Should I be Tweeting my latest papers? How do I navigate science social media? Scientiic Presentations/Public Speaking - Giving a Lab Meeting? Your first conference talk? Are you nervous, or unsure how to present? Our Science Informationist, Matt Dunn, is a former scientist with over 20 years of experience in public speaking and presenting, and he can help put you more at ease and point you to resources to ensure your presentation will proceeding without a hitch. Please contact the Library staff at libraryhelp@cshl.edu if you would like to request training in these, or many other areas. 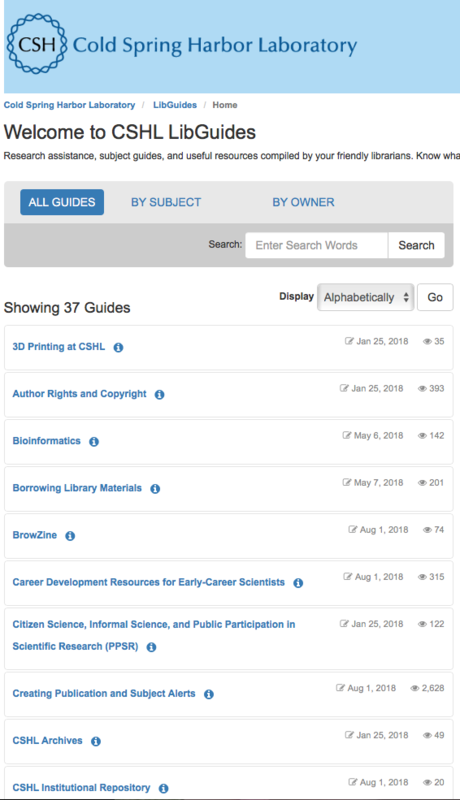 LibGuides stands for Library Guides, and they are brief, web-based tutorials on a wide variety of topics. We have created a number of LibGuides to provide static training, allowing you to self-teach when Library staff are unavailable, or if you prefer to learn about topics on your own. LibGuies are typically a wonderful source of links to more information, embedded videos, RSS feeds, and informational content. 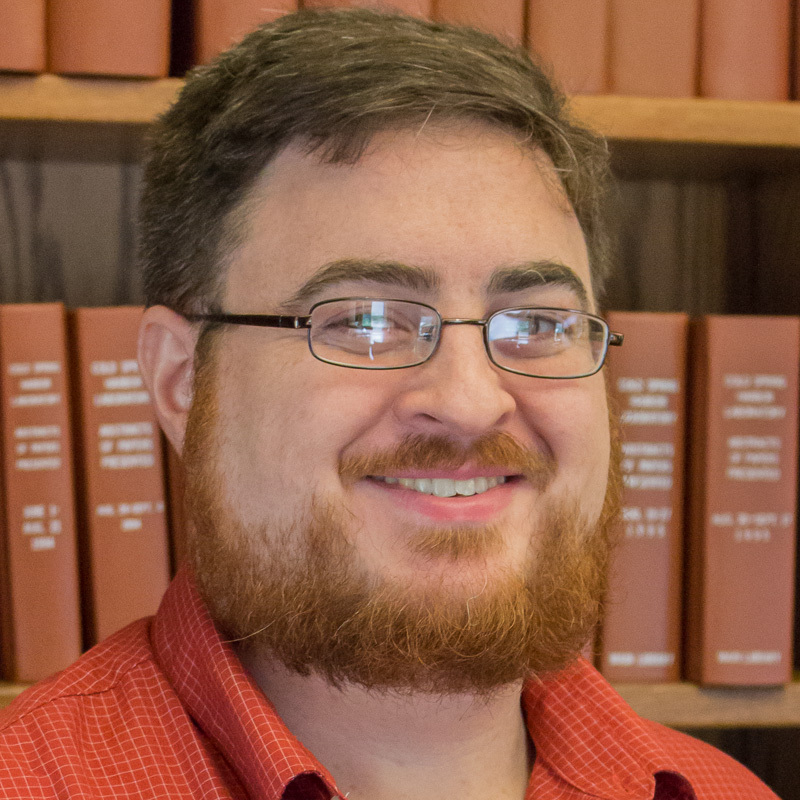 This introduction to the CSHL Library is itself a LibGuide. To view our LibGuides, go to http://cshl.libguides.com/ to see what is available already. We have LibGuides explaining how to use our Journal software, Browzine; how to use InterLibrary Loan; How to use Google Docs, or EndNote, or Mendeleev; what our Institutional Repository is; and many, many more! Please make use of the LibGuides!